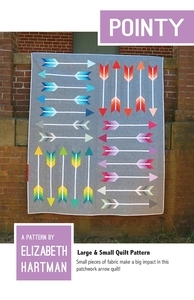 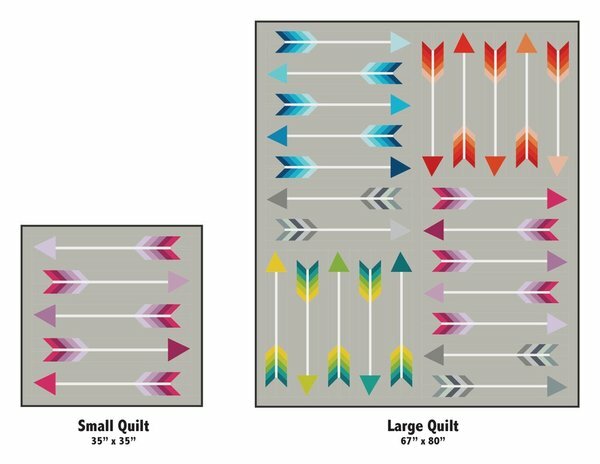 Fresh, graphic, and vibrant patch work arrows! 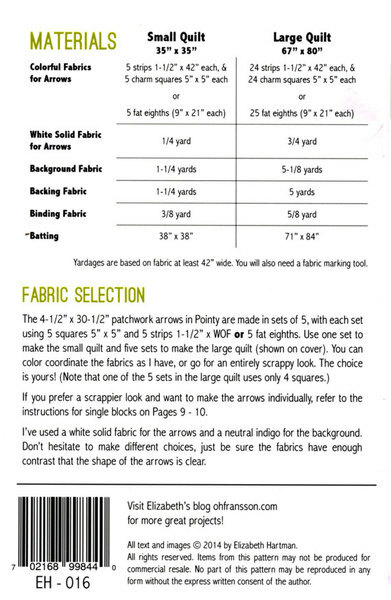 Great for those with a interest in hunting, Native American heritage, or archery! 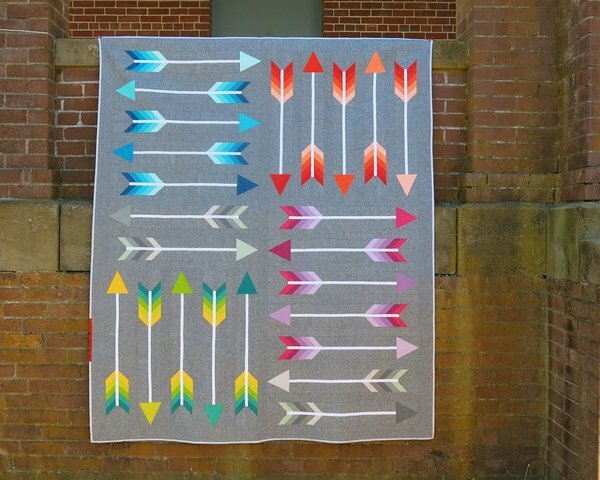 Fresh, graphic, and vibrant patch work arrows! 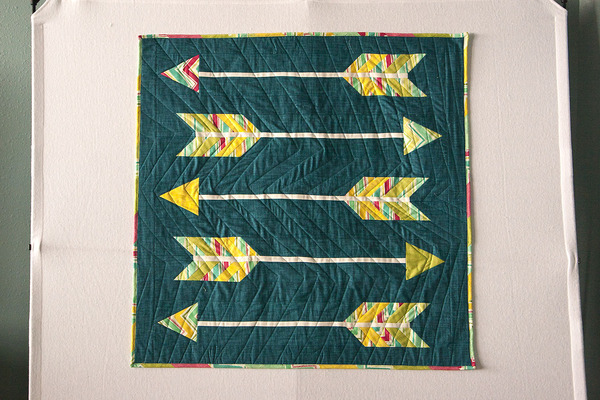 Great for those with a interest in hunting, Native American heritage, or archery!